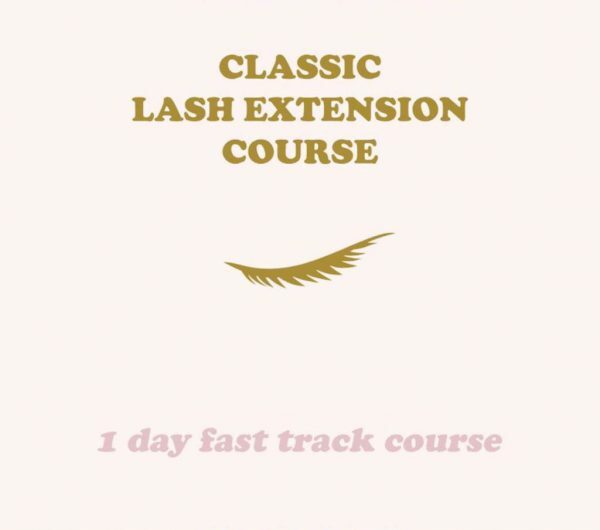 Our 1-day classic lash extension course covers all the basic techniques you need to start up your lash empire. The course includes theory and practical. 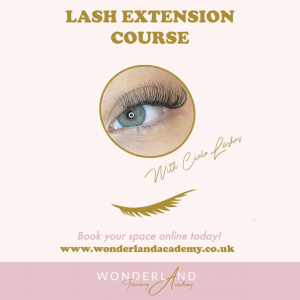 The theory will cover health and safety, contraindications, your prep, application and removal of lashes along with client expectations. 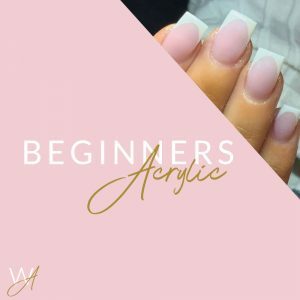 Your practical includes mannequin strip lash practise and prep, and application of lashes on your model. 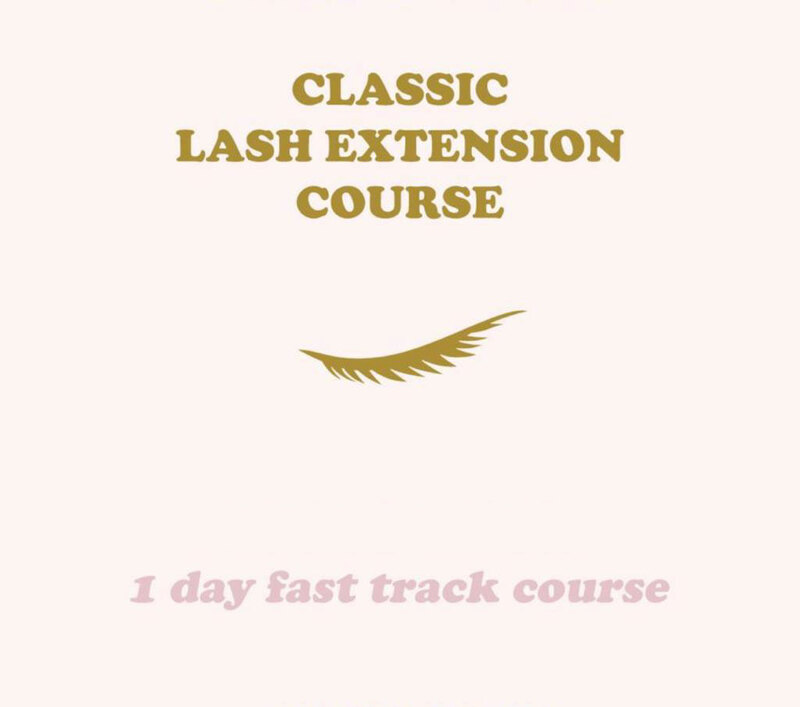 Our lash extension classes are small to ensure that you have a great student/teacher ratio. The maximum class size is 5 students to 1 tutor. This ensures your individual needs can be addressed and you receive personal attention from your tutor. Once your training day has finished, you must complete case studies and send evidence of these to your trainer to assess your progress. You have 3 months to complete the case studies. Dates: Sunday 14th April 8:30am – 5:00pm. Kit: Included with your course price! You must be 16 years or over to book the course. This course is full accredited with ABT. Please Note: A model is required for the full day.